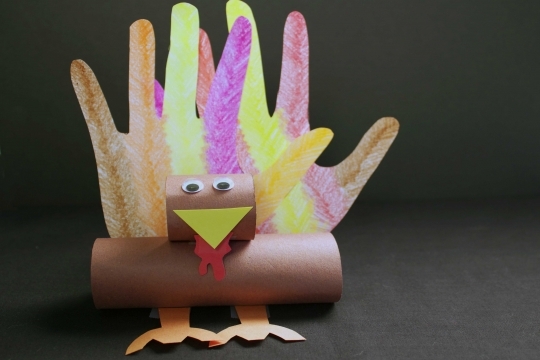 Make homemade napkin holders and add something extra special to your Thanksgiving table this year. 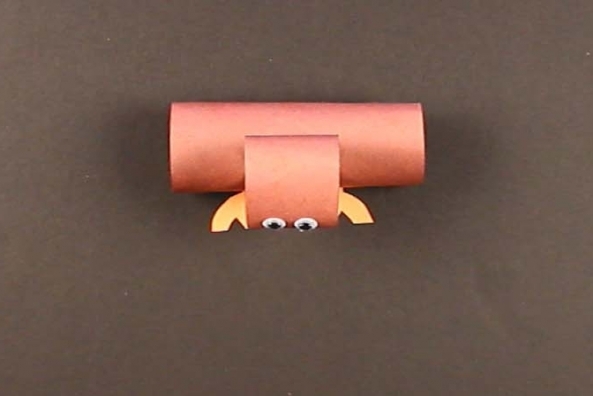 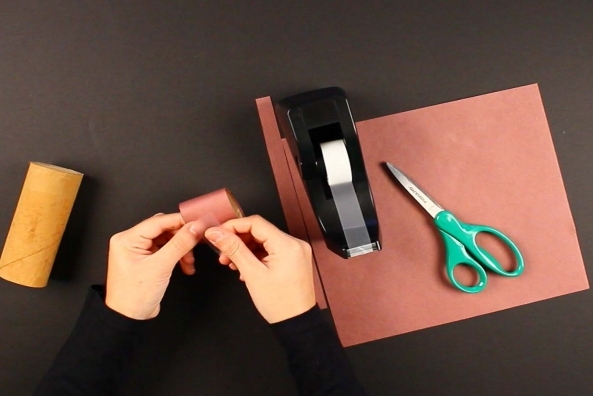 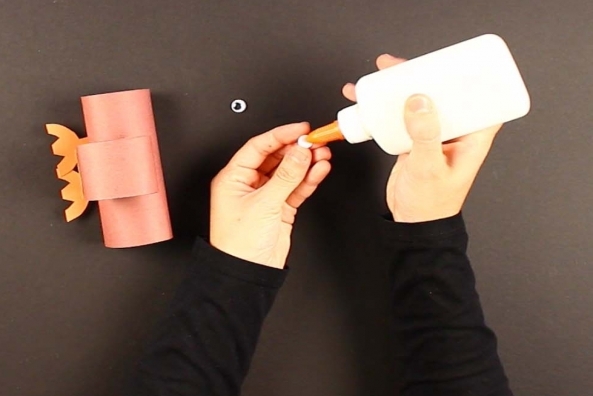 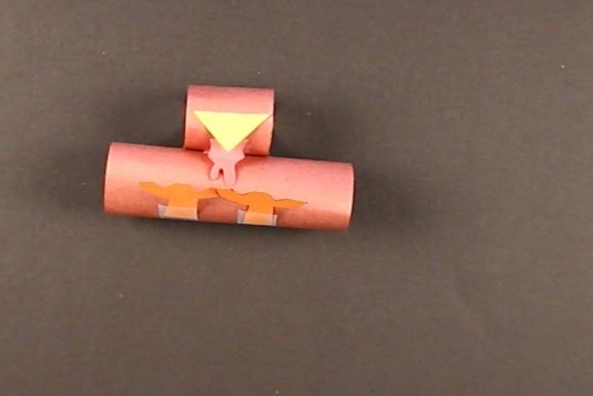 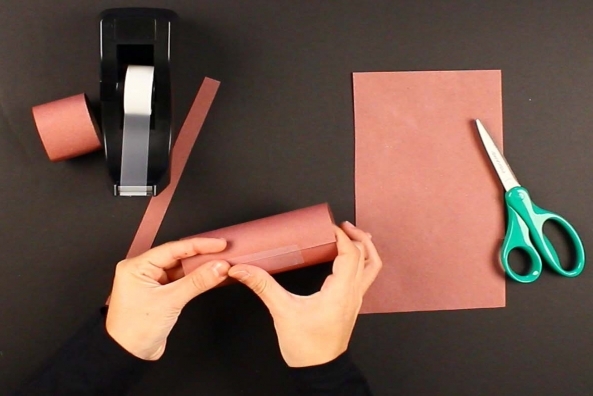 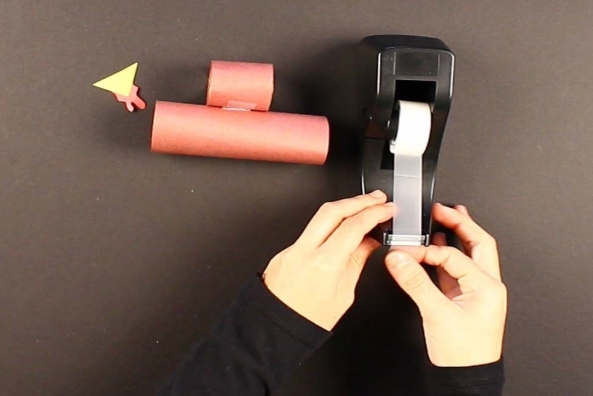 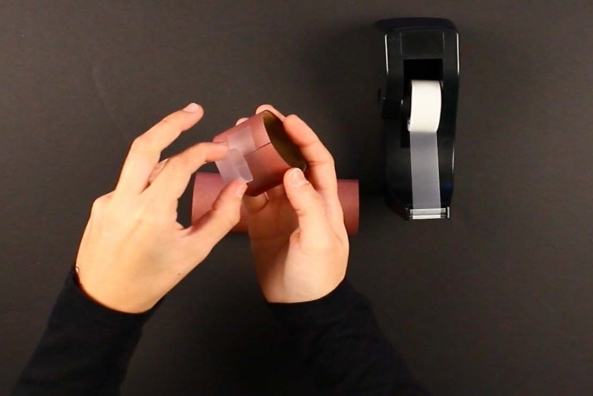 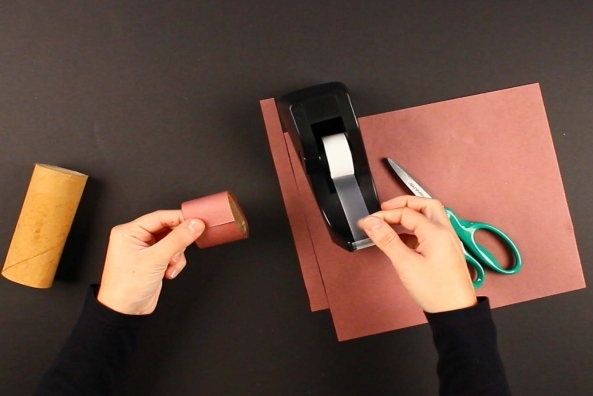 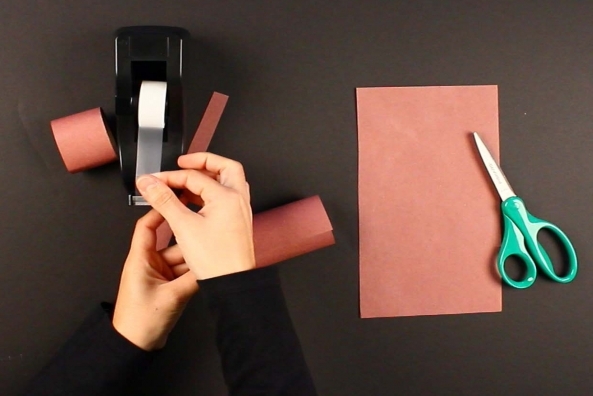 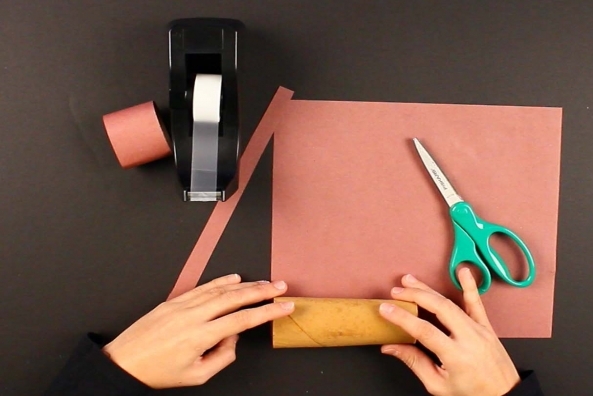 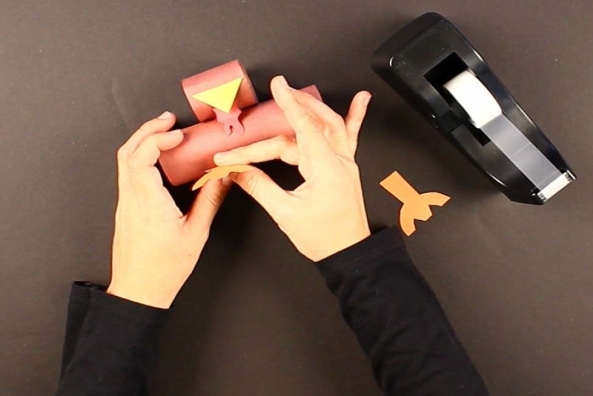 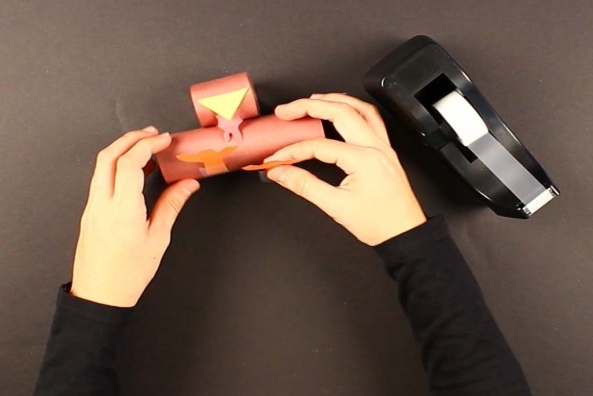 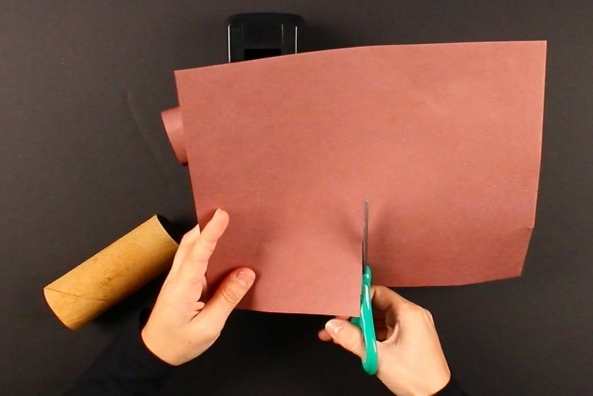 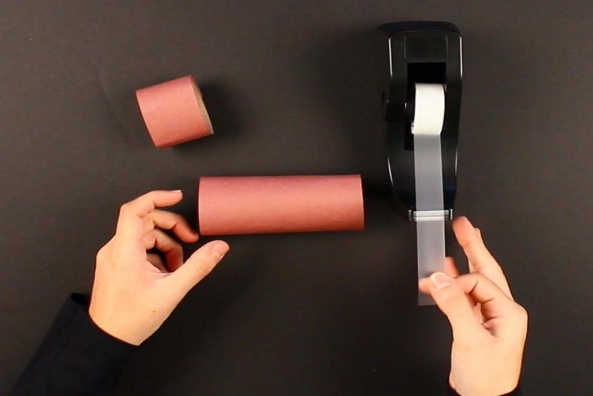 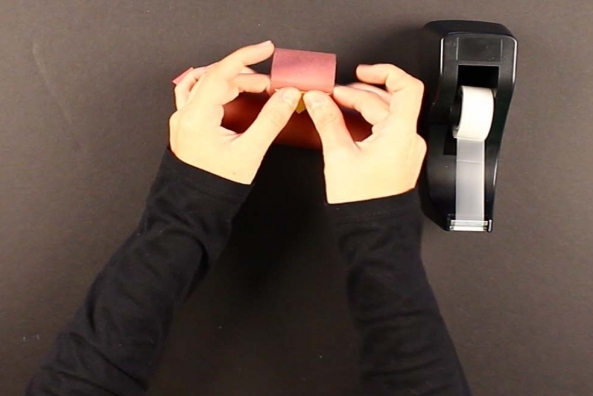 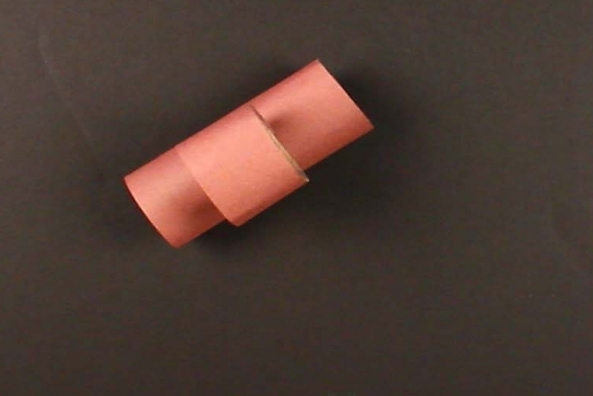 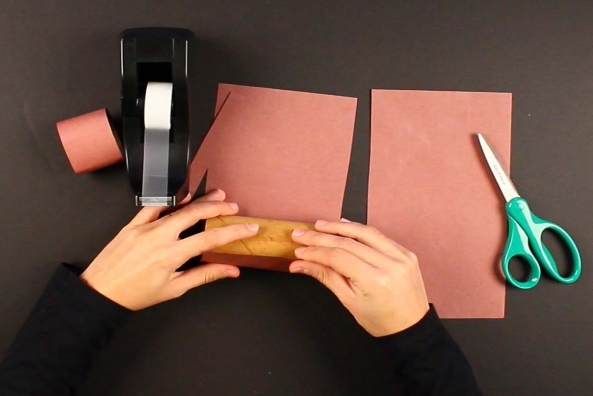 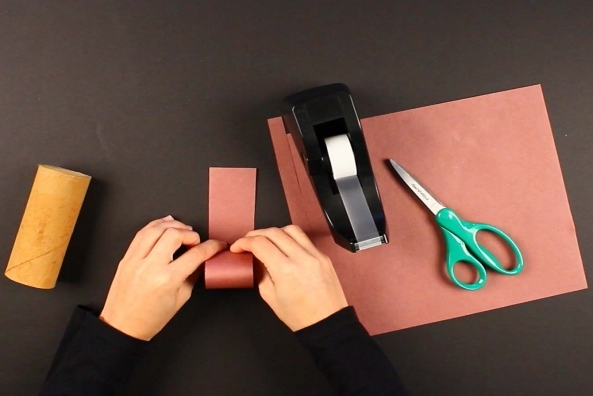 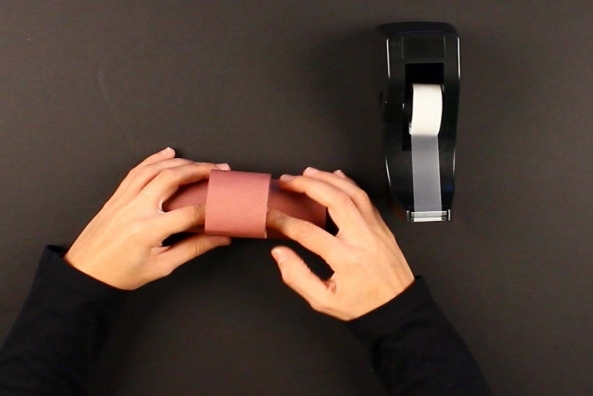 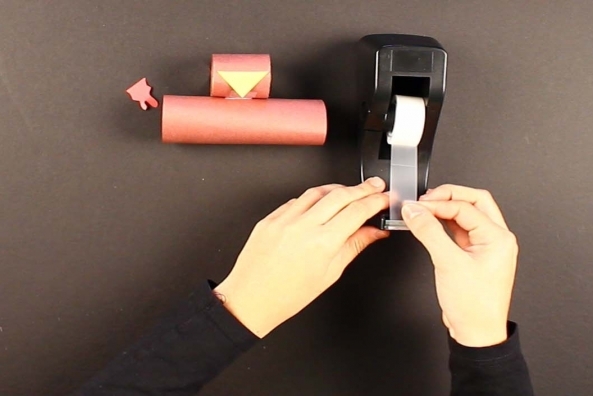 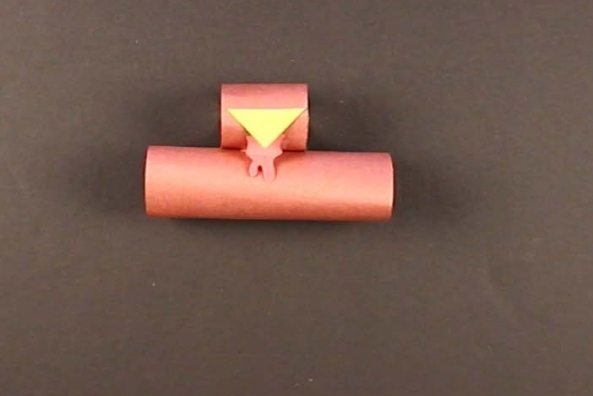 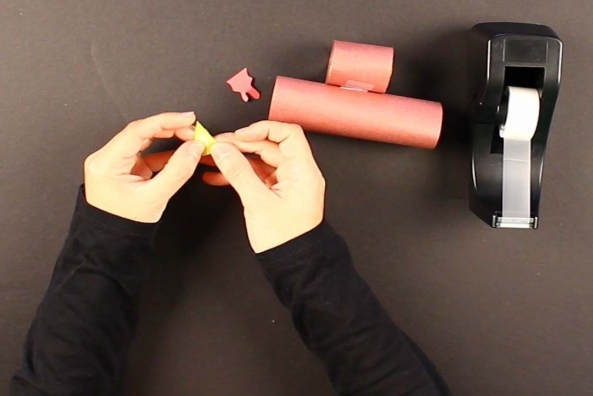 Cover both of your tubes in brown construction paper and tape it together. 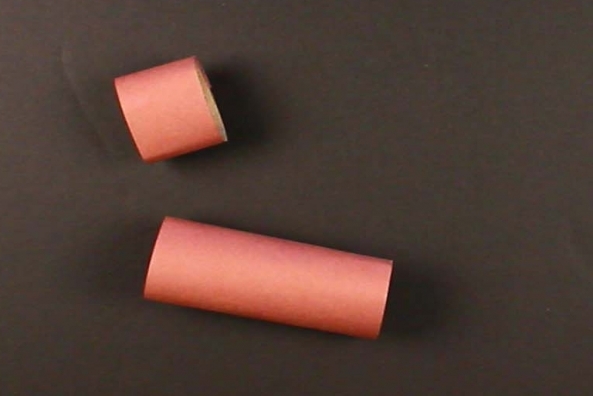 Tape the smaller tube on top in the center of the larger one. 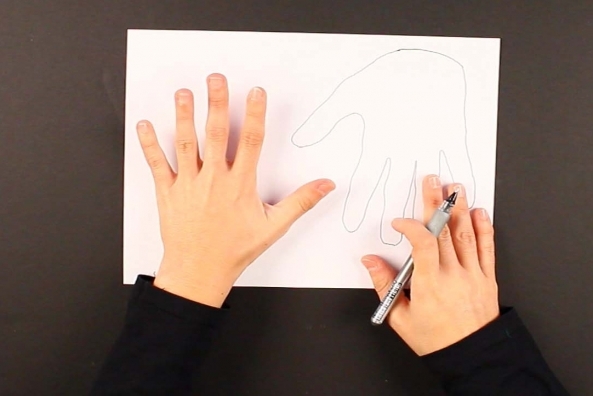 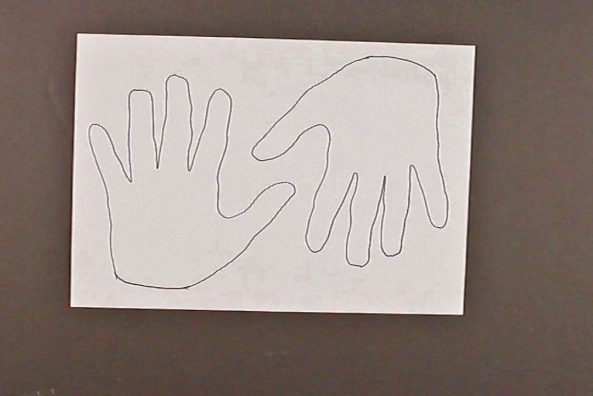 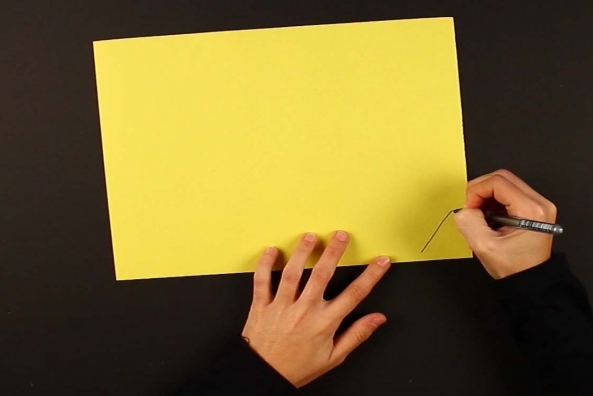 Trace your hand twice on a piece of white paper. 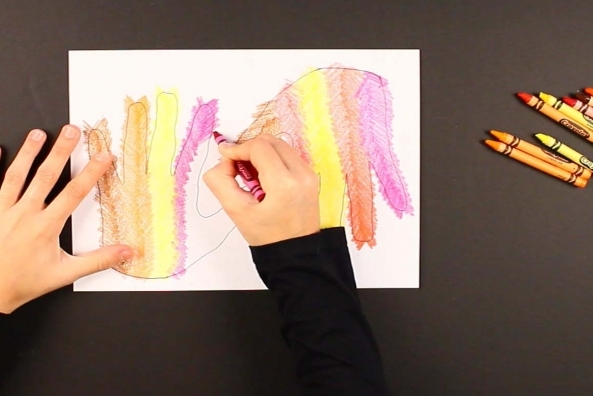 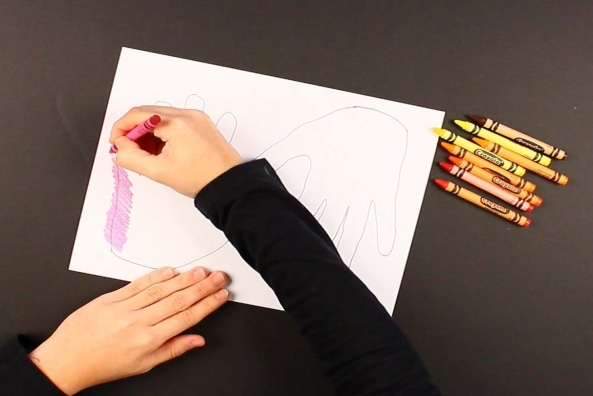 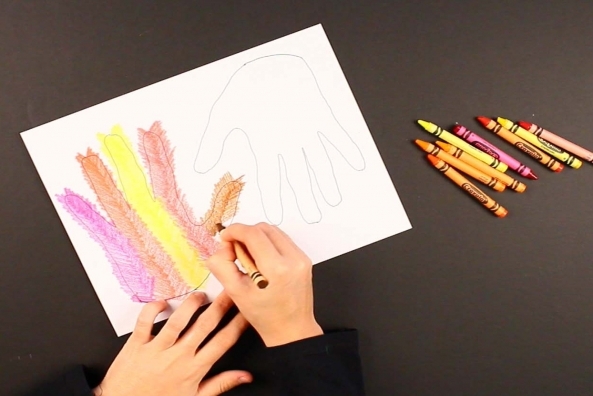 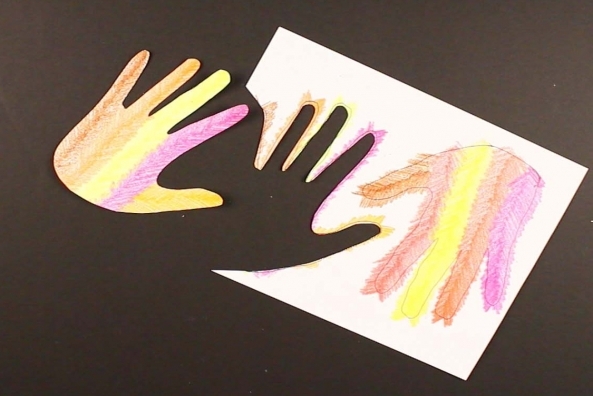 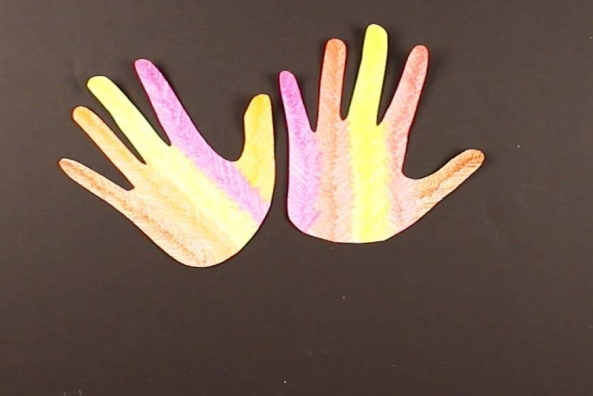 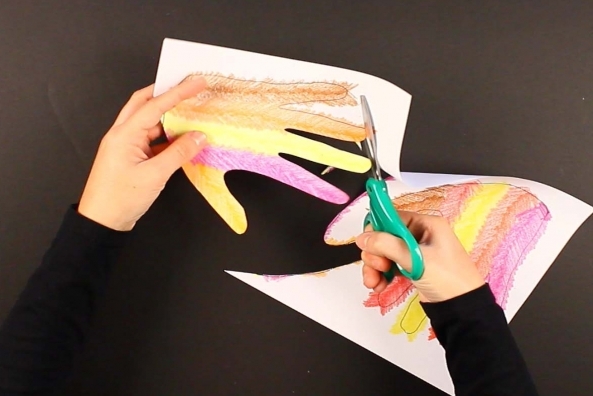 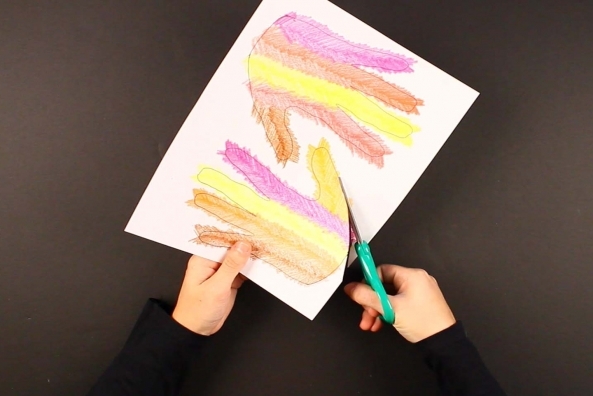 Color your traced hands with crayons to look like feathers. 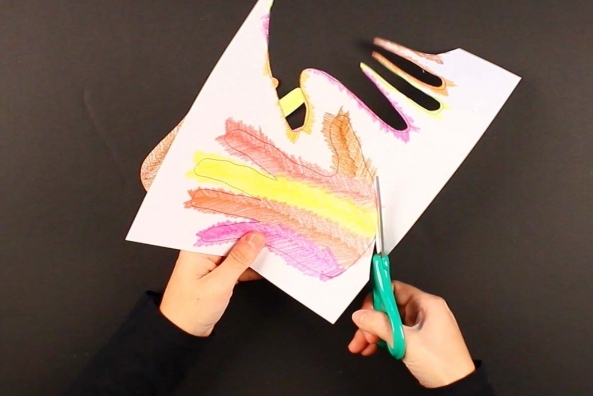 Use Fall colors to make it more festive! 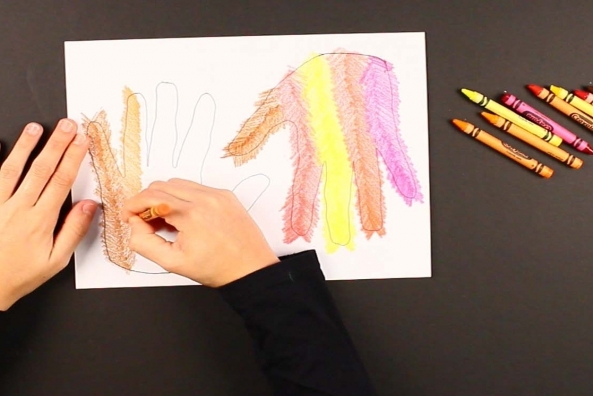 Fall colors are red, orange, brown and yellow. 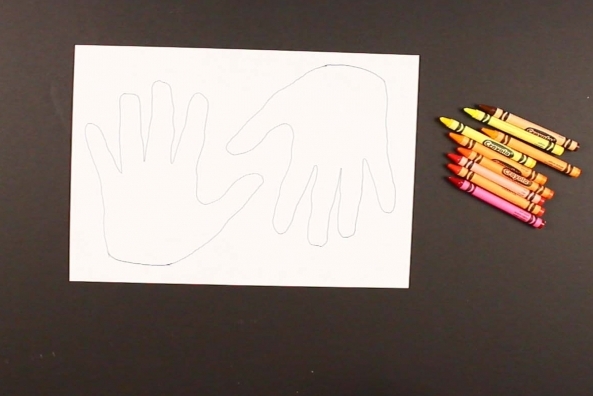 Cut out the colored hands and put aside. 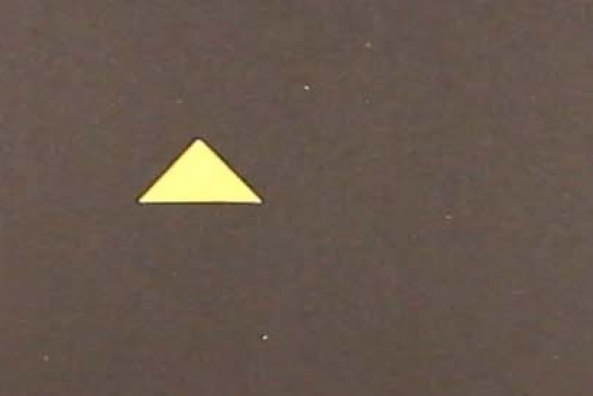 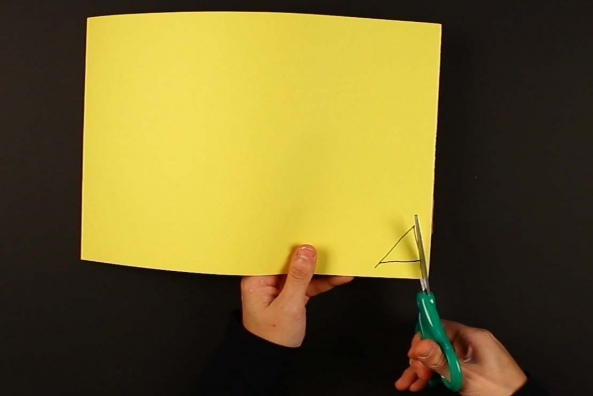 Draw a triangle on a piece of yellow construction paper for the mouth. 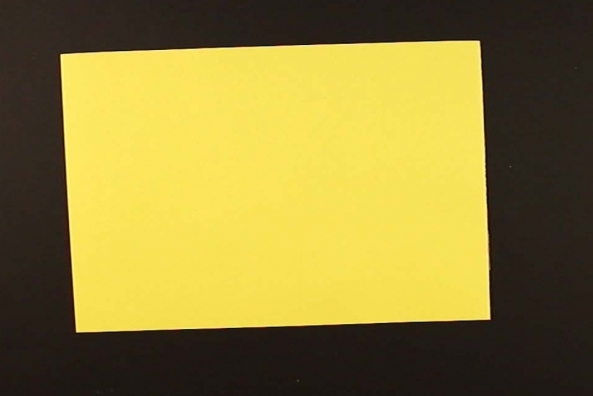 Cut the mouth out from the yellow construction paper. 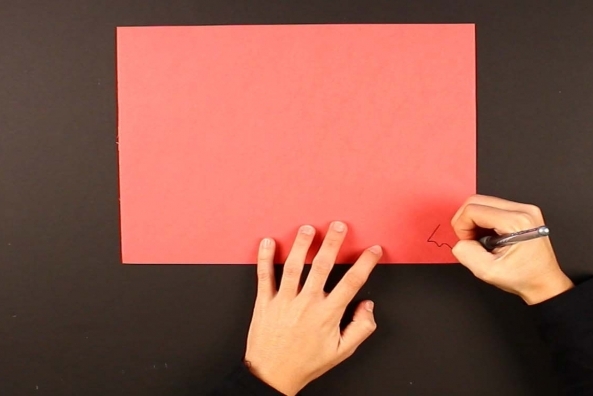 Draw a wattle, the red thing that hangs from a turkey’s neck, on a piece of red construction paper. 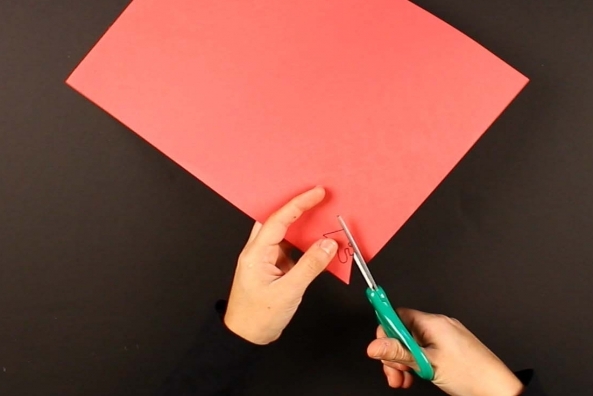 Cut the wattle out from red construction paper. 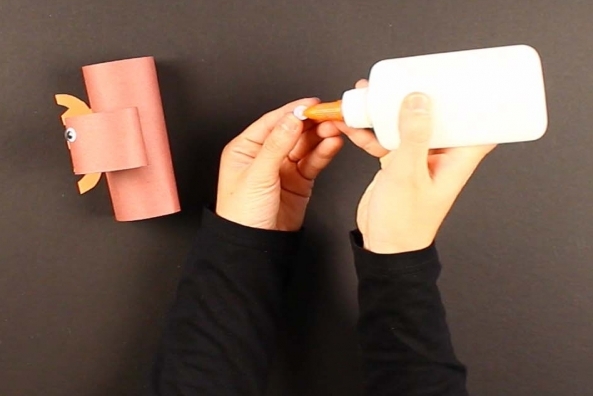 Tape the wattle and the mouth onto the smaller paper tube. 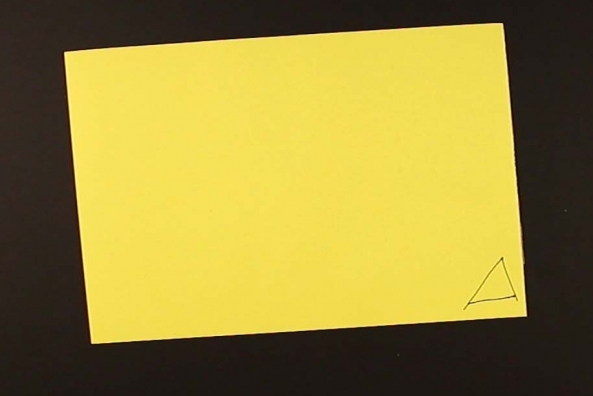 Remember: The wattle goes under the beak! 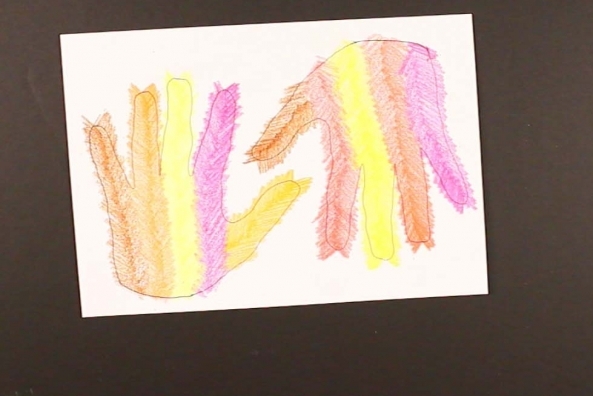 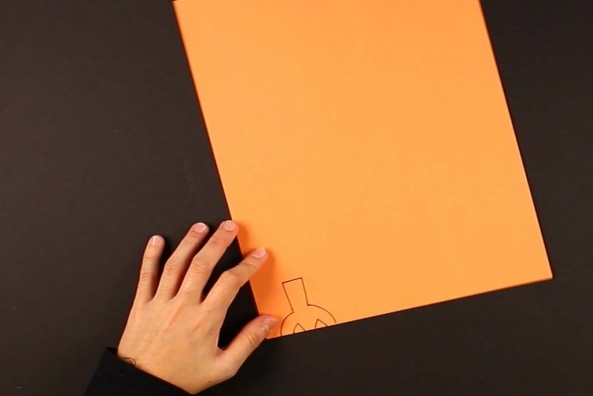 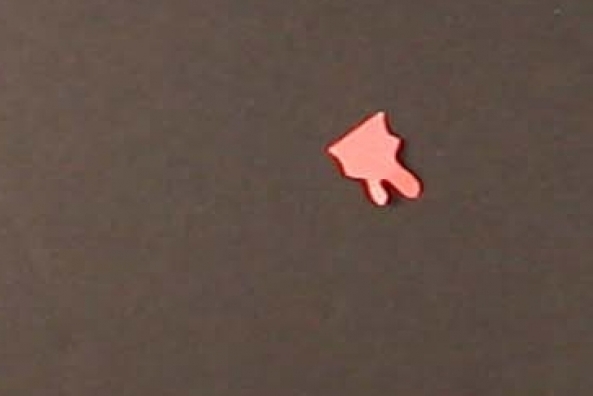 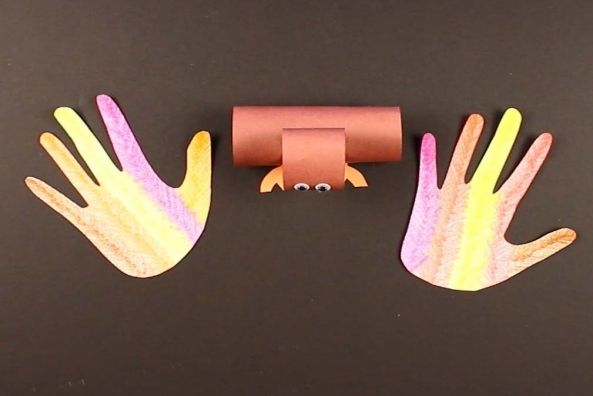 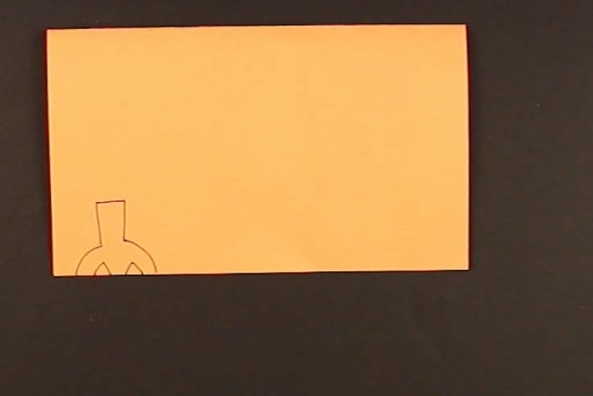 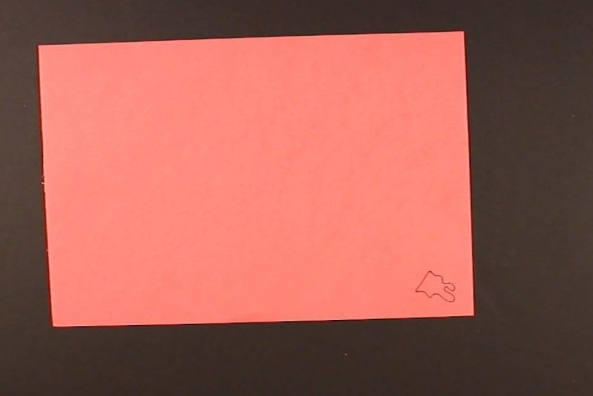 Draw two turkey feet on a piece of orange construction paper. 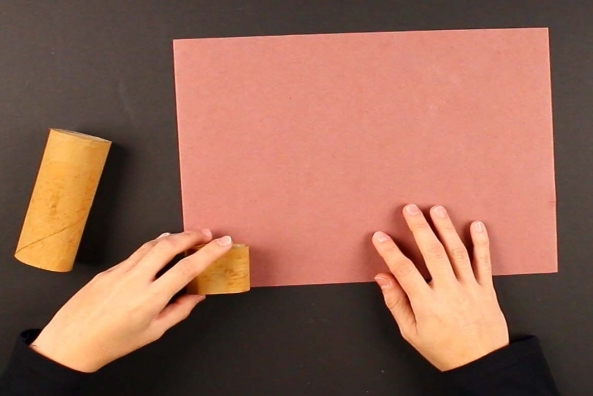 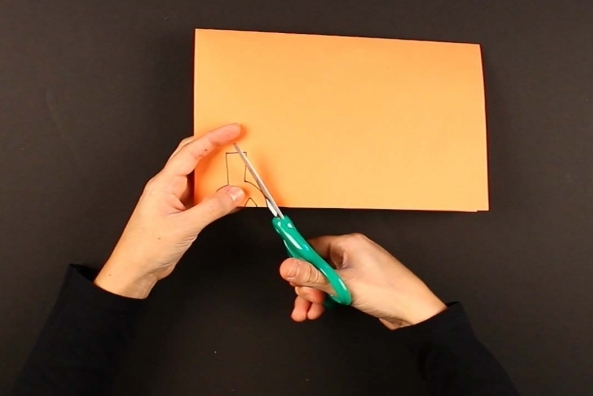 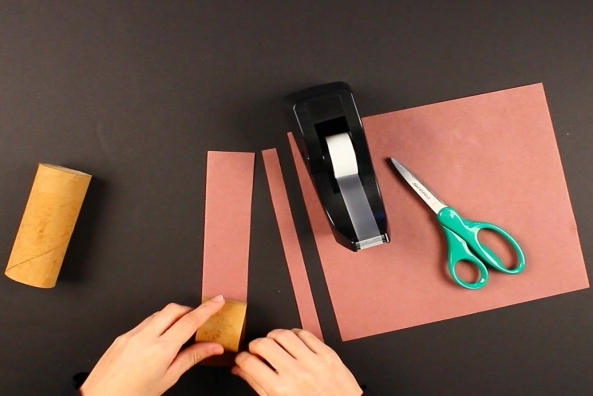 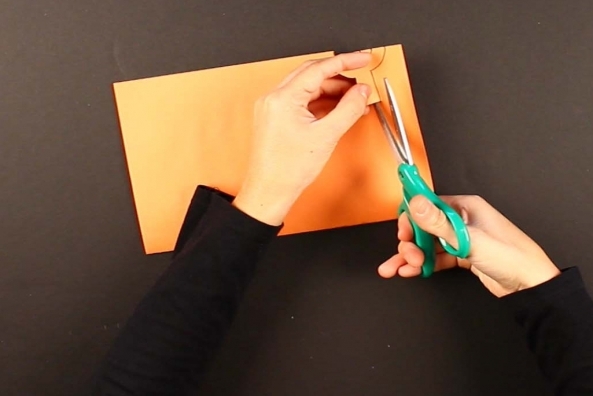 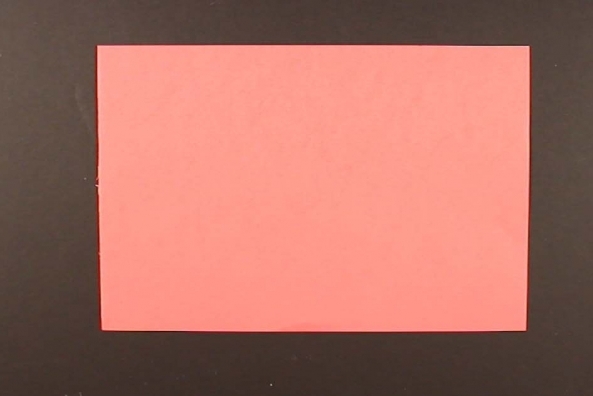 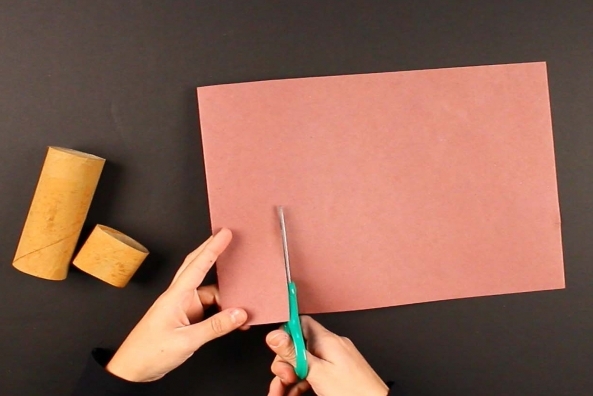 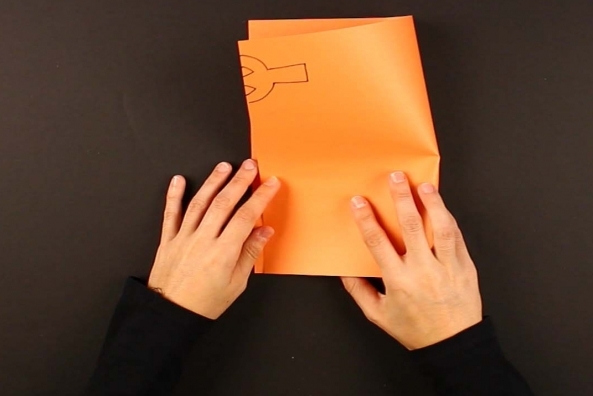 Tip: Draw one foot, then fold the paper in half to cut out two! 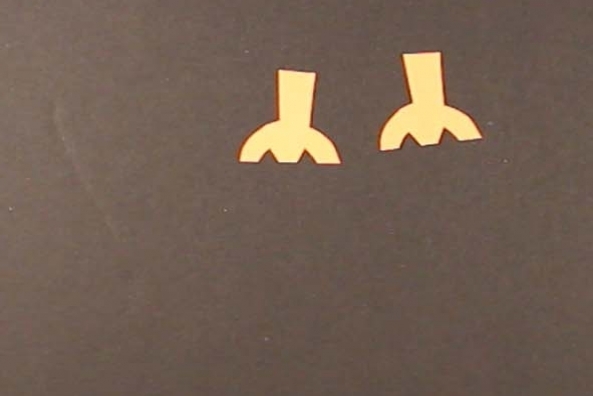 Cut out the two turkey feet from the orange construction paper. 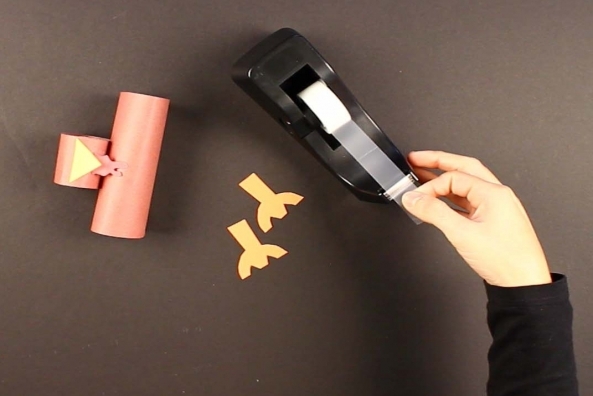 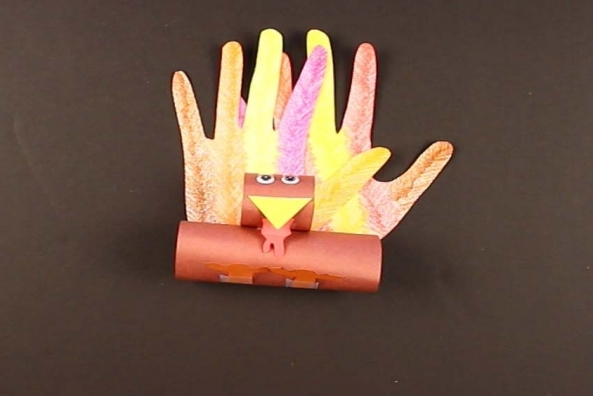 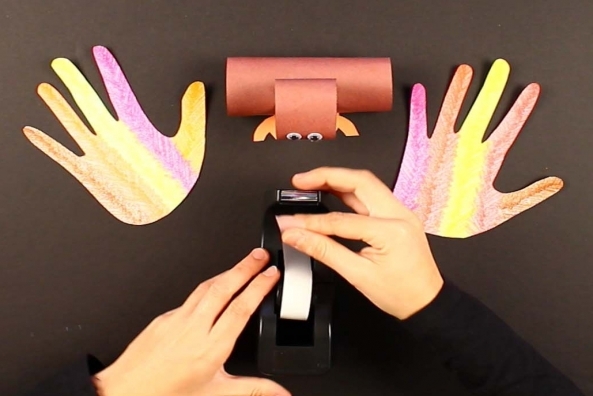 Tape the turkey feet onto the bottom of the larger paper tube. 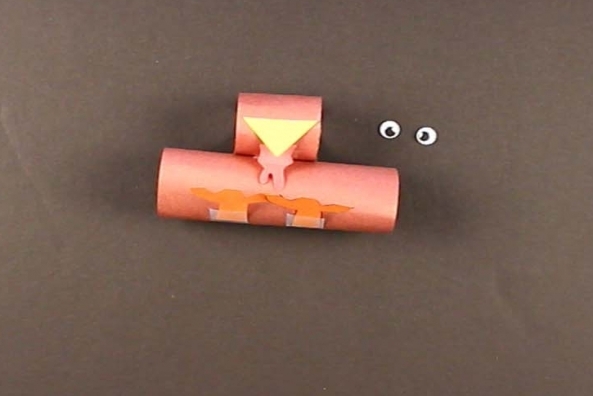 Glue two wiggly eyes above the mouth on the smaller paper tube. 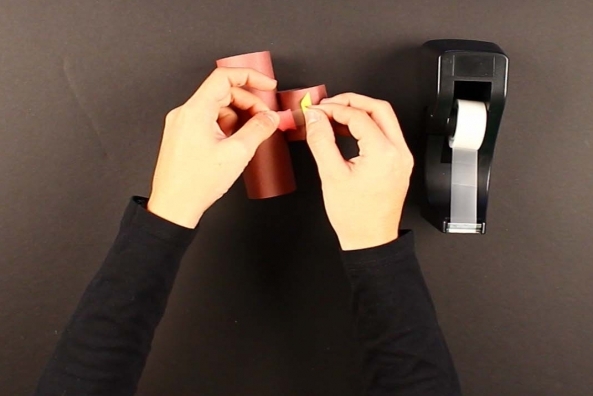 Tape the two feather hands onto the back of the two paper tubes.